Just when you thought there was nothing left to add to spice up PC hardware, Asus reached deep to find the extra bling in a new line of power supplies and closed-loop CPU coolers with integrated OLED displays. 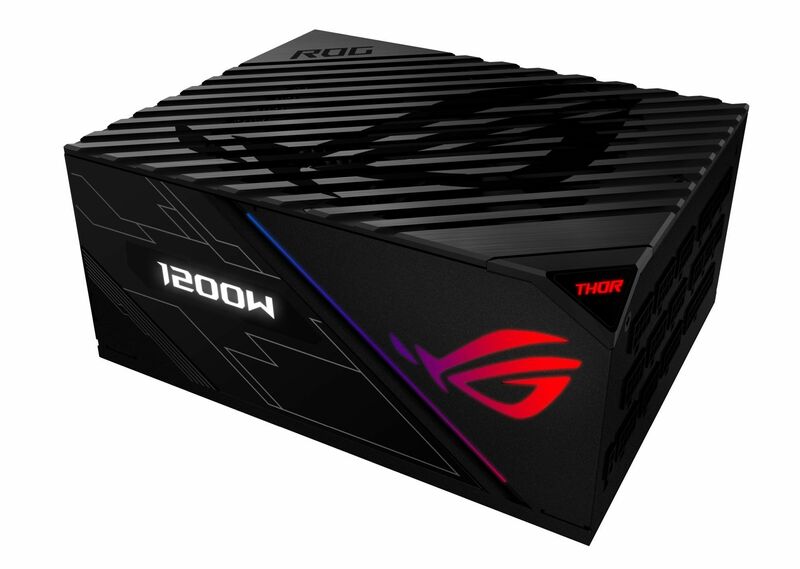 The ROG Thor 1200W Platinum is as its name implies: a 1200 watt, fully modular, platinum-rated power supply. 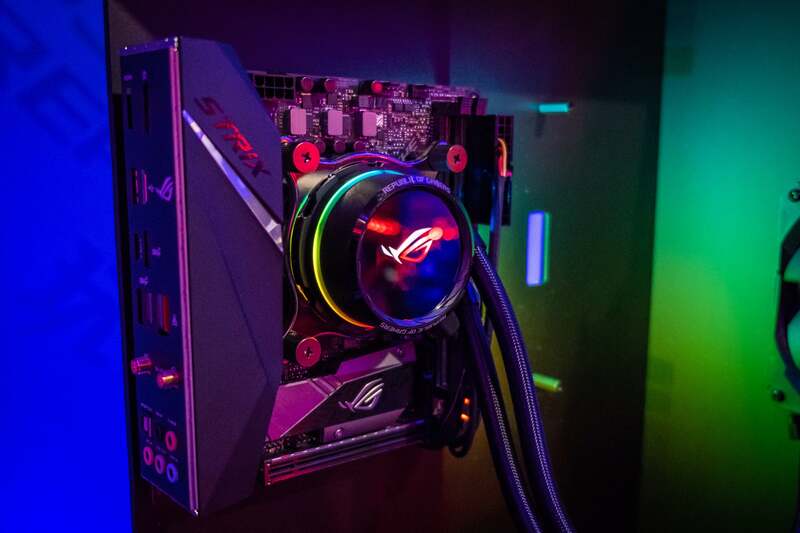 What makes the ROG Thor unique—beside its Asus Aura Sync RGB lighting—is an integrated OLED that displays how many watts are being consumed by the power supply in real-time. An 850W version is also planned for this year. If that’s not enough OLED for you, take a look at the new ROG Ryuo and the ROG Ryujin closed-loop liquid-coolers. Both CLCs feature integrated OLED displays directly on the water blocks. The displays let you show off logos, animated gifs, or even just pictures of your dog if you want. The Ryujin comes with 240mm and 360mm radiators, while the Ryuo ships in 240mm and 120mm sizes. Asus said to expect the new coolers and power supplies in the third quarter of this year. Pricing has not been set.